The NHL's John Tavares was tagged as a rising star from a young age. If you follow hockey, you've been hearing about John Tavares for a long time. Like when Hockey Canada granted him exceptional player status, allowing him to be drafted into the Ontario Hockey League younger than most. 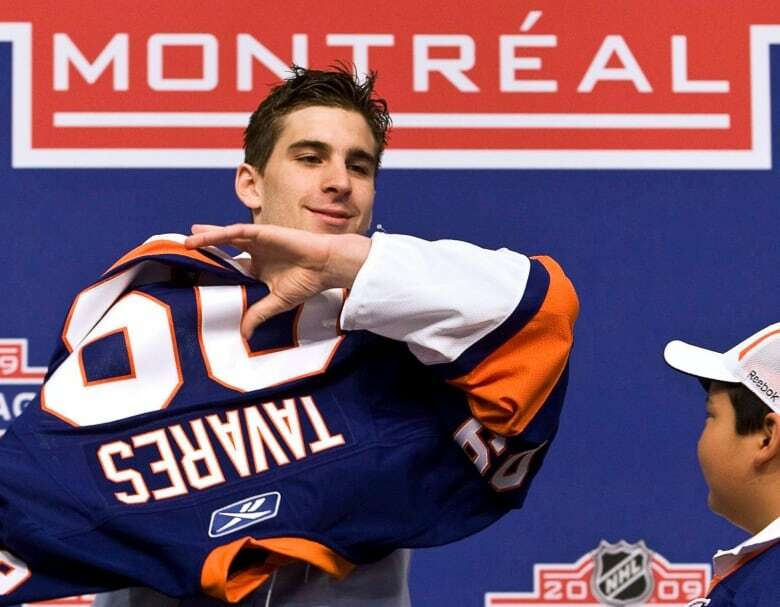 Just 14 years old when drafted by the Oshawa Generals in 2005, Tavares turned 15 shortly after the season got underway that fall. He quickly made an impression, scoring 45 goals that season and being named the league's rookie of the year. "It was nice to finally get it," Tavares said, after breaking the Great One's record. "It takes a bit of pressure off myself. I've been holding my stick a little tight the last couple games. Now I'm going to enjoy this with my teammates and my family." A couple of months after his 17th birthday, the New York Times put him on the front of its sports section in November 2007. The story centred on whether he would be the next Gretzky-like player to reach the NHL. During his OHL career, Tavares would score more than 200 goals. 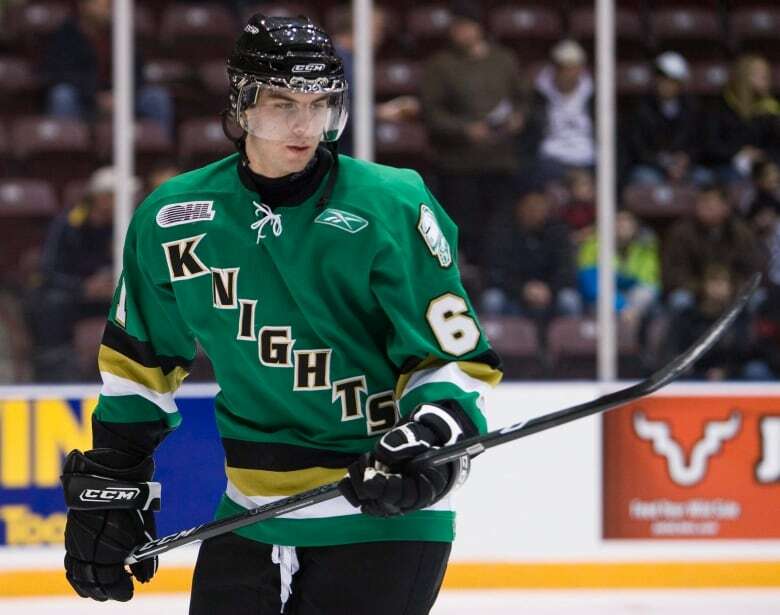 And he would also play for the London Knights, after he was traded to that team in 2009. 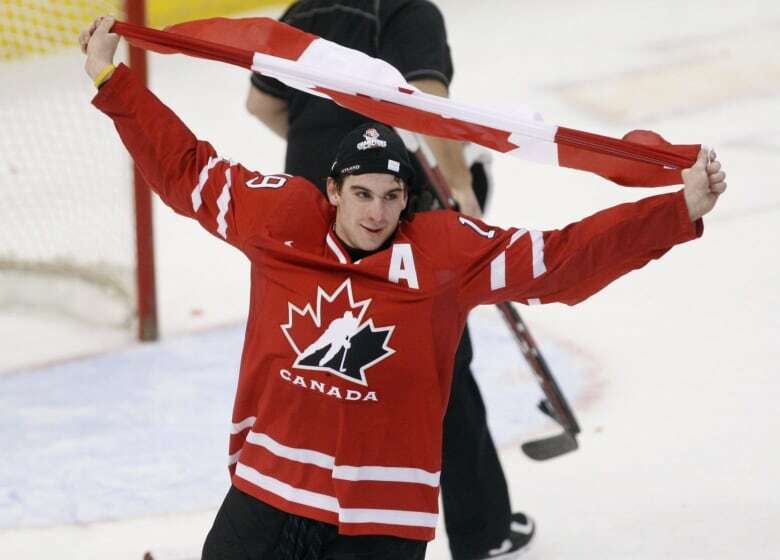 In his pre-NHL days, Tavares also saw success on the international stage, helping Team Canada score back-to-back wins at the World Juniors. 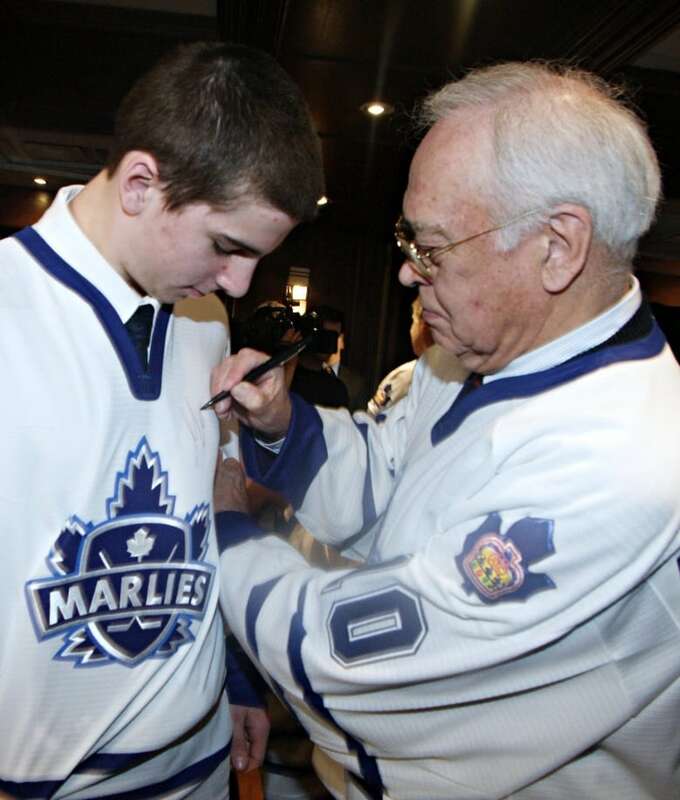 When the time came for him to be drafted in the NHL, many teams wanted to have him on their roster — including the Maple Leafs, the team he had dreamed of playing for when he was young. But the Leafs didn't get to draft Tavares. Instead, it was the New York Islanders who snagged him with the first overall pick. And as expected, he made a big impact at hockey's top level: Tavares would score 272 goals over the next nine seasons, the fifth-most in the league during his career to date. When Tavares finally hit free agency, the Leafs finally got their man. As Tavares made clear on his Twitter account this past weekend, it was something he had been hoping would happen for a long time, too.